Vi fortsätter vårt framgångsrika samarbete med Tieto och genomför nu en POC med Region/Landsting i södra Sverige. Sedan tidigare samarbetar vi med Volvo Cars Retail Services (VCRS) samt Statens Service Center. Make sure your SQL databases in the cloud stay performant and within the sizing thresholds your business requires. By monitoring the size, you gain awareness and can take actions to keep only the required amounts of data. This will save you money. 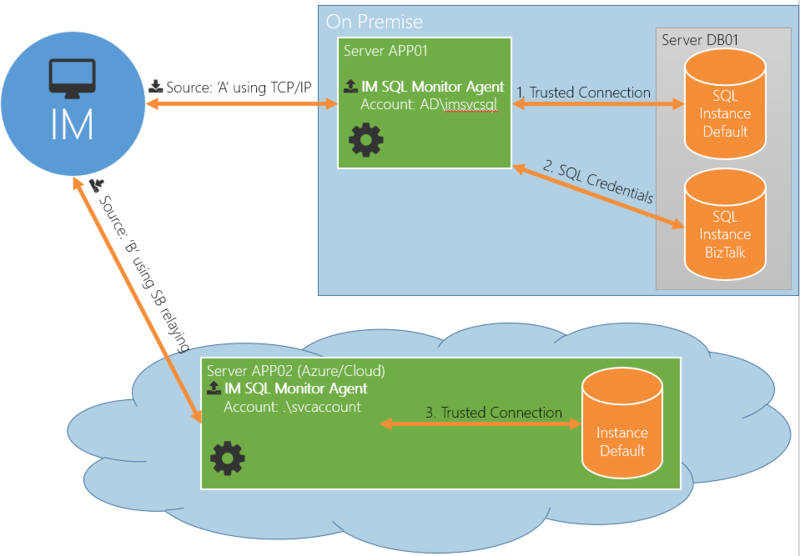 With the SQL monitor agent in Integration Manager it is easy to keep track of your SQL Databases in Azure. Today the there are two categories available for monitoring the SQL Databases. 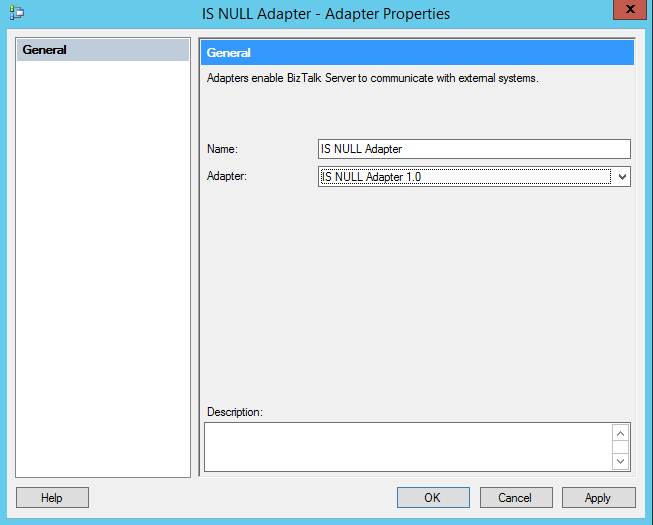 This blog post describes how to monitor size checks using Integration Manager. With Integration Manager comes an agent for monitoring SQL Server instances and databases on premise and SQL Databases in the cloud. 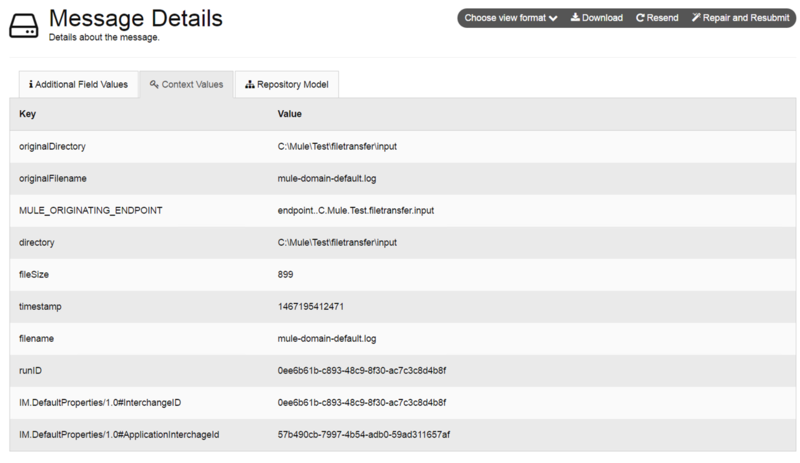 To read more about the agent and see all supported monitoring capabilities, please visit the Documentation site. 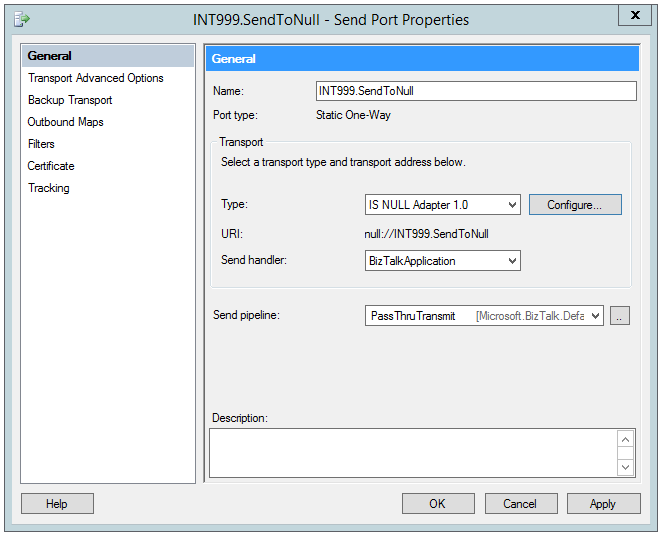 The Agent can be installed in multiple instances on premise or in the cloud/partner location on a virtual machine. 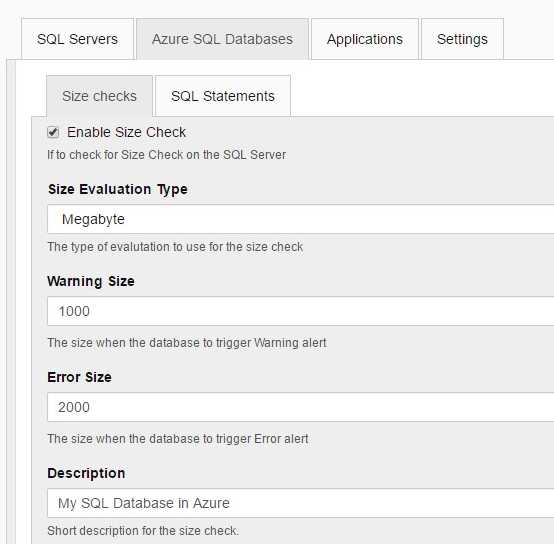 Configure the thresholds for the size check category to get warnings and errors if the limits are reached. An error will also be raised if the resource is unavailable (network error, someone accidently removes the database, changes permissions and so on). 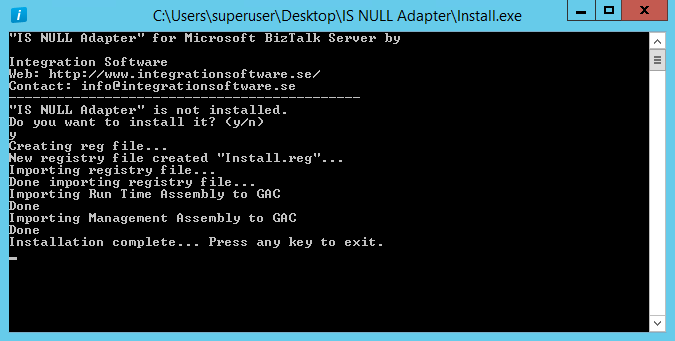 Read more about configuration in the Integration Manager Documentation, Azure – SQL Size Checks. 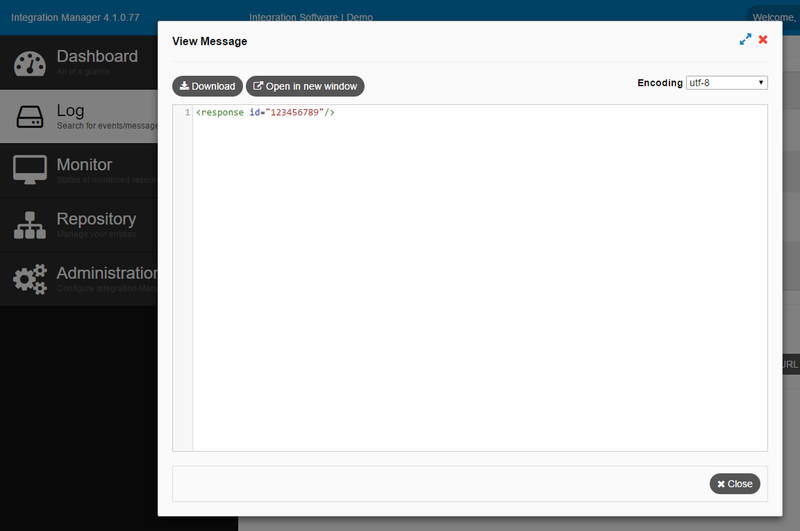 When the configuration is done it is easy to add the resource to one or more Monitor Views. 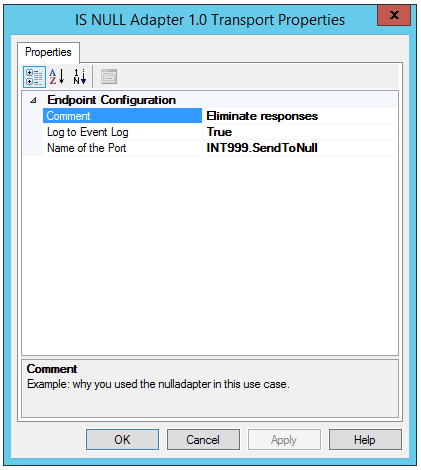 Within the monitor view you can configure whether an alert should be raised or not when an error or warning occurs. 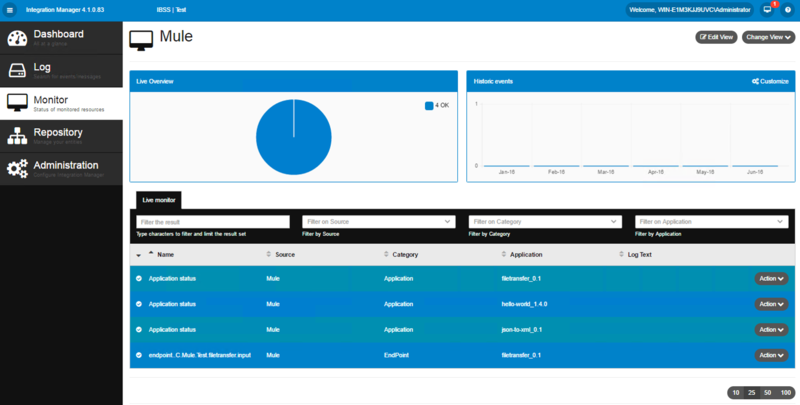 More about Monitor Views in Integration Manager can be found here. This screen shot shows a list of my Monitor Views. The Azure SQL Monitor view, which supervise the size of the databases are currently OK in the example above. 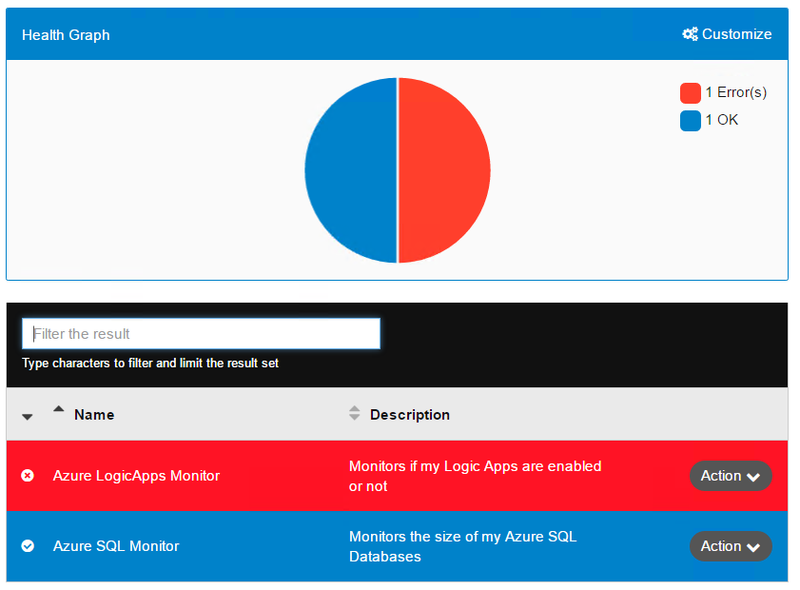 The other view, ‘Azure LogicApps Monitor’ indicates a problem with my Logic Apps (more about monitoring Logic Apps in a future blog post). A specific resource can easily be reconfigured and information about limits are also showed. In the example below one can see that there was indeed a size limit on just 100 MB and percentage was the better monitoring configuration for this specific database. One common way to take care of situations like above, is to route them to a send port which writes them to a ”trashcan/dummy” folder” together with a scheduled task job to run a clean-up script every night. The setup is common even in production environments. Without a fully working clean up stored on C: – you have a recipe for disaster.